Hell’s Kitchen! Kitchen nightmares! 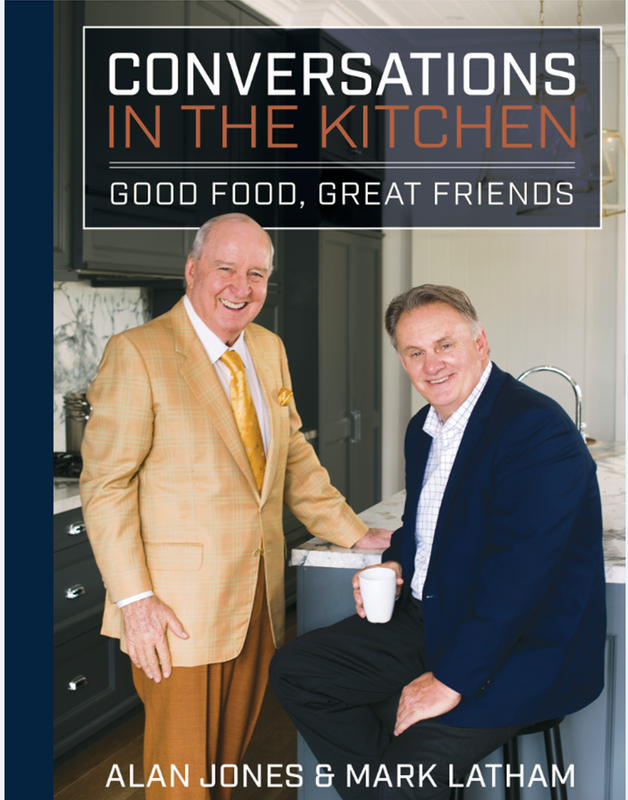 Naked Chefs watch out because Mark Latham & Alan Jones are the new chefs on the block with the release of their debut cook book “CONVERSATIONS IN THE KITCHEN” chock full of recipes straight from their ovens to your tummies! The full colour cook book has 80 recipes tastefully choreographed, beautifully photographed and meticulously tested after years of slaving over the kitchen stove by controversial political commentator and former Leader of the Labor Party Mark Latham and his co-author Australia’s most successful breakfast radio broadcaster Alan Jones. 'Our cookbook has a range of family favourites to classic around the world dishes made in my home every week' says Chef Latham. 'I love bringing people together over food' says Chef Jones .